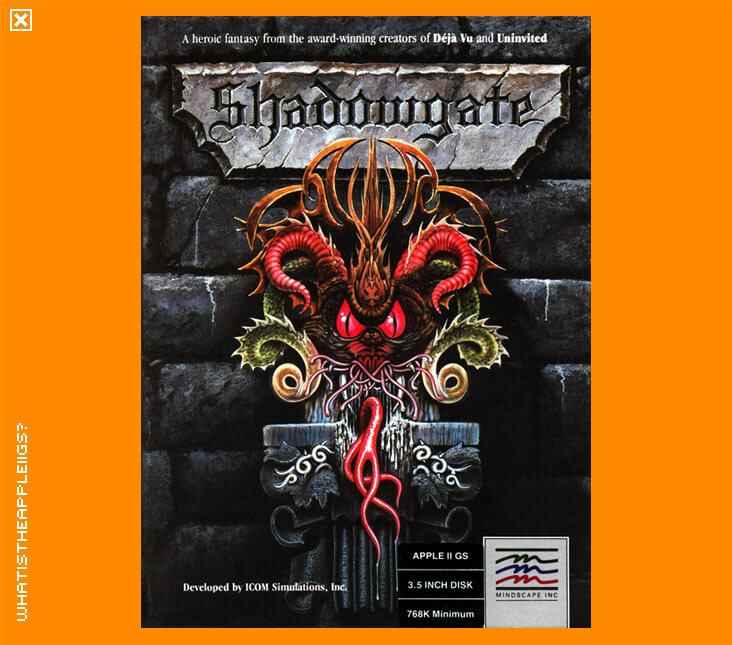 Shadowgate was the third in ICOM's series of point and click adventure games, which were developed first in black and white for the Macintosh and were converted later to other popular 16-bit platforms. Shadowgate involves your alter ego to fulfill a prophecy that states you are the only one that can stop an evil Warlock from raising the Behemoth, nastiest of all the titans. Like all other ICOM games, control is enabled through the mouse. There is no text entry parser to this game - it can either be clicked on or it can't. The interface is based on a windows based GUI, where you can click on objects, and then drag them into your inventory; you give them to characters you may meet in the game etc. Your inventory itself is arranged into windows. Commands are entered by first selecting a verb, found above the current screen, and then clicking on an object, character, whatever, on the screen. 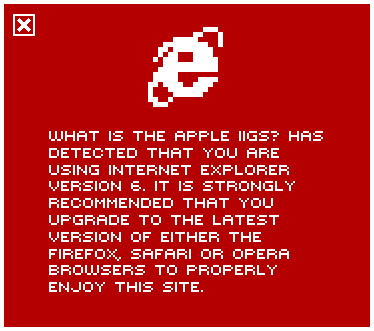 Some experimentation will ensure you'll get used to the interface in no time. I thought ICOM adventures were generally good, but they always had some annoying real time situation. In the case of Shadowgate, it's making sure you're stocked with torches, and that you've got something to light them with. I've included a walkthrough that will help even the lamest adventurer.